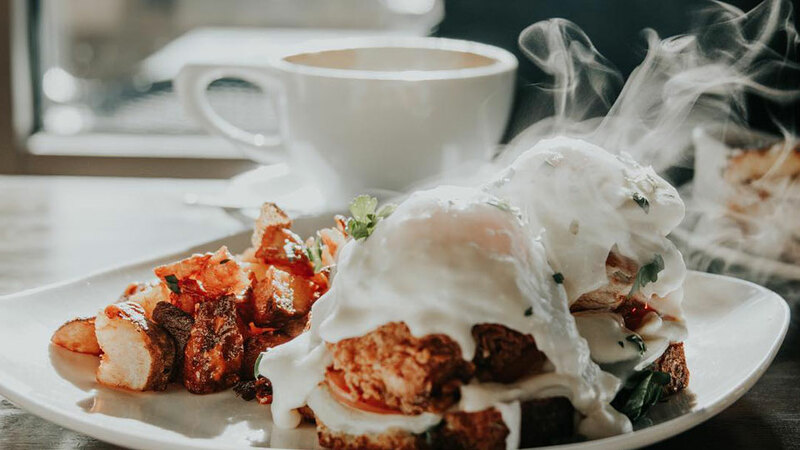 Open downtown for breakfast and lunch, Bad Wolf began in 2014 with one family inspired to make delicious food for a hungry town. The Mom/Pop/Daugher trio behind this popular place “strives to bring you meaningful moments and from-scratch meals to fuel the journey that your day holds.” You can pick up bakery goods or enjoy a full, sit-down breakfast in their dining room, which has its own homemade salsa bar. You can also find their baked goods at local coffee shops like Backporch Coffee Roasters. Bad Wolf is open for breakfast and lunch, which are served Monday – Sunday from 7:00 a.m. – 2:00 p.m.